Xiaomi has a new tablet in the offing. From the moment Xiaomi announced that the Mi Pad 4 will see sunlight on July 25, the reports have started pouring in at an alarming rate. 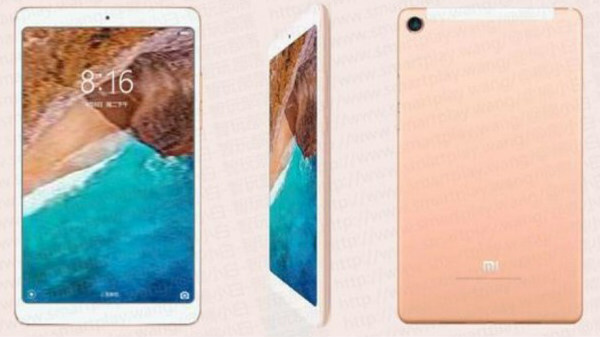 The Xiaomi Mi Pad 4's real design may have been spotted in a couple of leaked images which GSMArena has described as advertising images. The leaked images reveal the front and rear panel of the upcoming tablet. There seems to be a change in the overall design of the device. The front bezels have been trimmed down on the top and bottom, and the Mi branding has also been removed. However, on the rear panel, there is a Mi logo. Xiaomi Mi pad 4 retains the camera position but the sensor looks bigger than those of Pad 2 and 3. The device also has the 3.5mm audio jack on the upper area. The device is expected to come with an 8-inch display with 16:10 aspect ratio. The device has already been confirmed to be powered by Snapdragon 660 chipset backed by 4GB of RAM. There will be a 3GB variant as well. 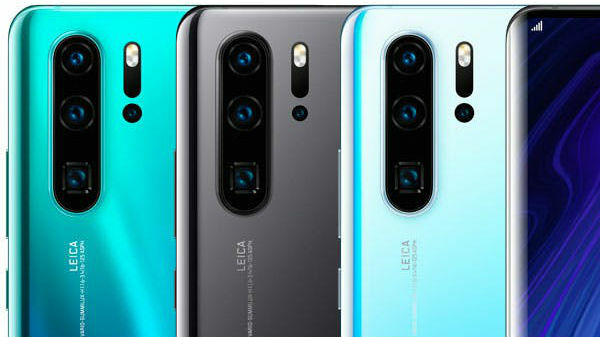 The company recently teased that it will have facial recognition feature for unlocking the phone. 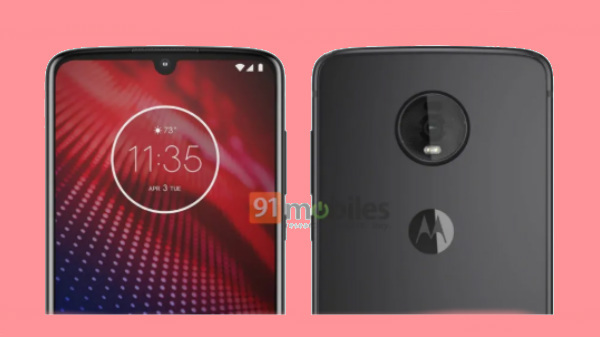 The device will come equipped with a 13MP rear and a 5MP front-facing camera. It will be fuelled by a 6000mAh battery. The pricing of the Pad 4 also leaked recently, suggesting there will be a 4G and Wi-Fi variant. Xiaomi also launched a new audio product for the Indian market. The Mi Pocket Speaker 2 has been launched in the country for a pricing of Rs. 1,499. Notably, this new Bluetooth speaker has been launched right on time to celebrate the World Music Day (June 21). Xiaomi Mi Pocket Speaker 2 features a minimalist design. It has a 5W speaker and Bluetooth 4.1 connectivity. This Bluetooth speaker from Xiaomi is touted to render 7 hours of battery life with uninterrupted music playback. Priced at Rs. 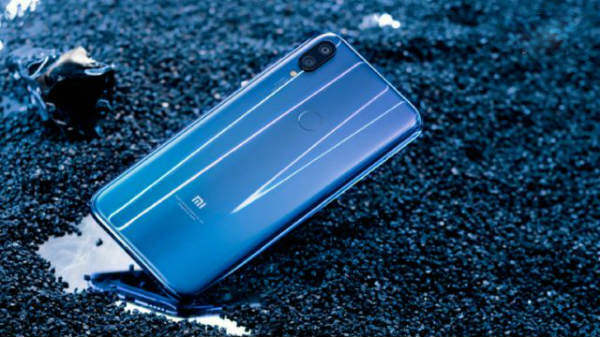 1,499, this product is exclusive to Mi.com and the sale has debuted. Similar to the Mi Bluetooth Speaker Basic 2, this one also comes in Black and White color variants.